I love Ludlow. 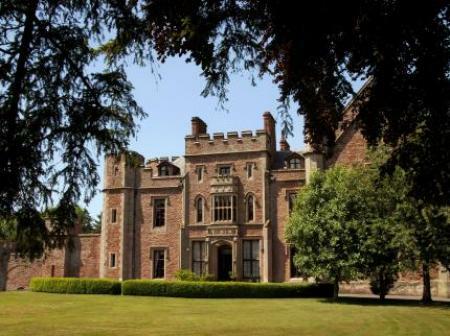 Its a beautiful old town packed with historic buildings, including the ruins of medieval Ludlow Castle. 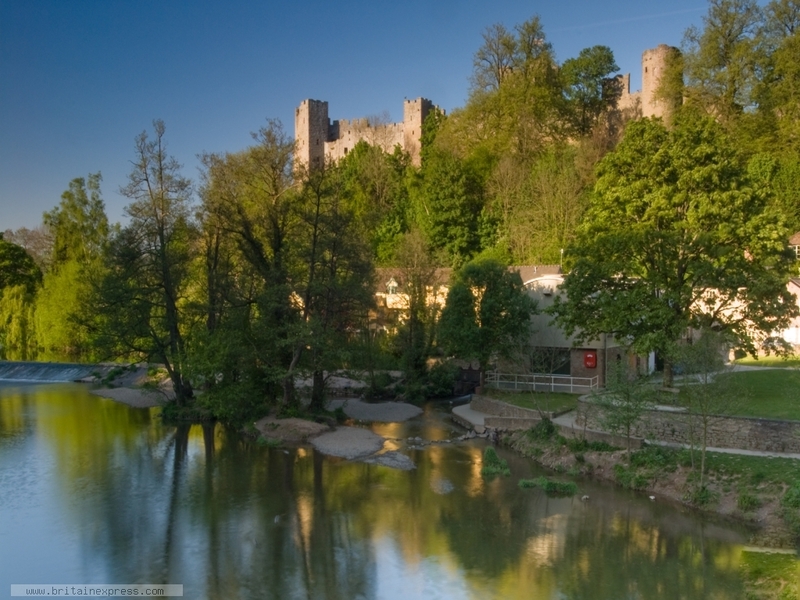 This is the view of Ludlow Castle towering above the River Teme. The photo was taken from the middle of the Dinham Bridge across the river, at the westernmost point of Ludlow. 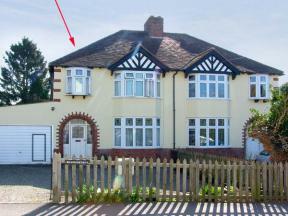 This semi detached cottage is located near to the centre of Ludlow and can sleep six people in three bedrooms. 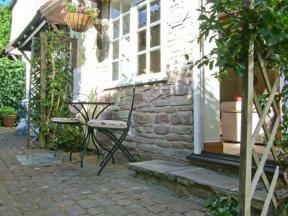 This mid-terrace cottage is situated in the centre of Ludlow and can sleep two people.